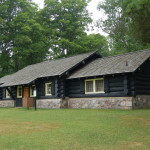 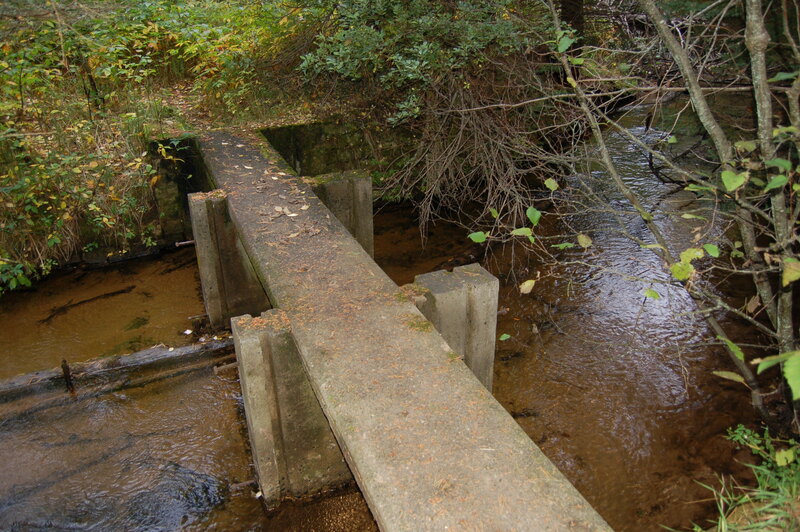 In 2013, the Michigan Hemingway Society placed a historical marker next to the East Branch of the Fox River near Seney, Michigan to commemorate the time the beloved author spent at that location. 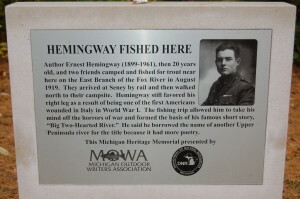 Ernest Hemingway fished this river in 1919 after returning from World War I, and his short story “Big Two-Hearted River” is set here. 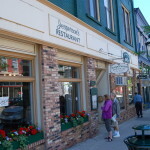 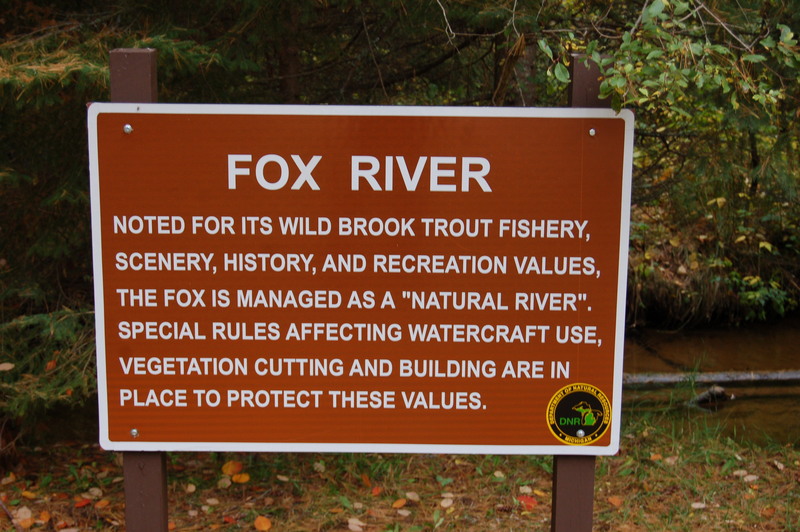 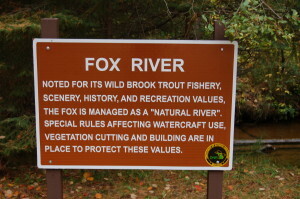 The Two Hearted River is actually north of this location near Lake Superior, but Hemingway felt that name had more appeal when he wrote about the Fox River in a story featuring his autobiographical character Nick Adams. 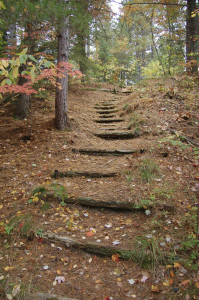 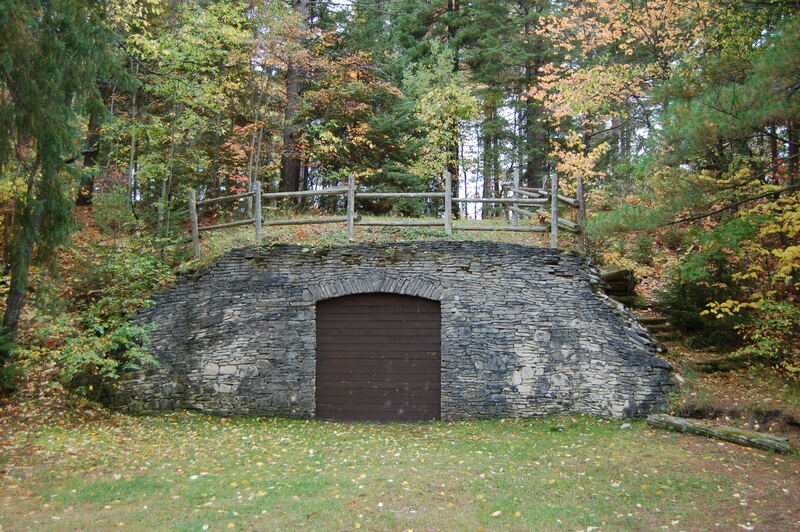 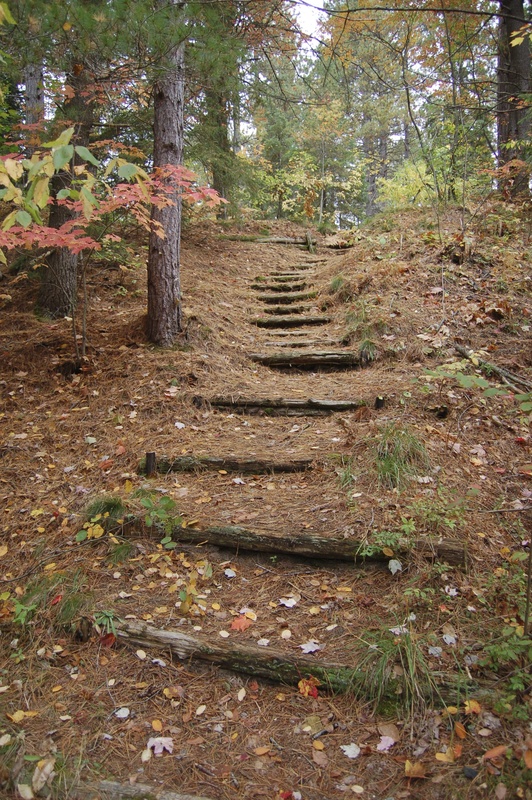 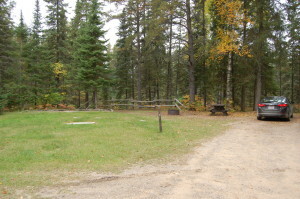 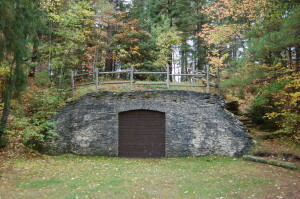 The marker is located seven miles north of Seney, just off M-77 in a state forest campground. 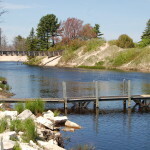 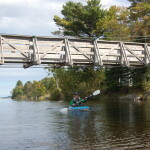 There are a handful of spacious, scenic sites here as well as several great places to get a view of this beautiful river. 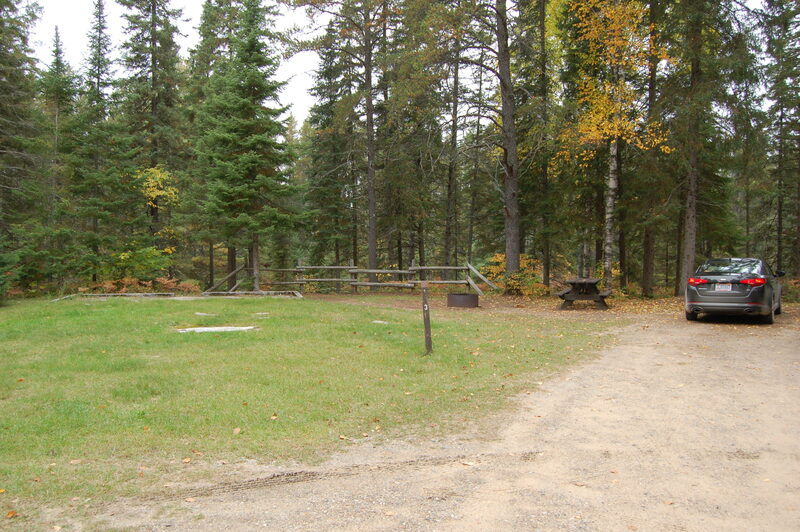 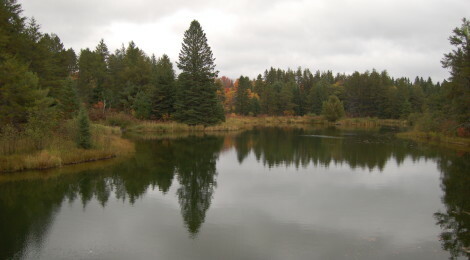 Look for brown DNR signs for the campground, the drive is on the east side of M-77.